Perfect for expectant mothers who are looking for 1-1 comfort, support, guidance and reassurance during your nine month pregnancy journey and after you birth your baby. Choose from 1-1 consult sessions or the complete pre and postnatal care package. 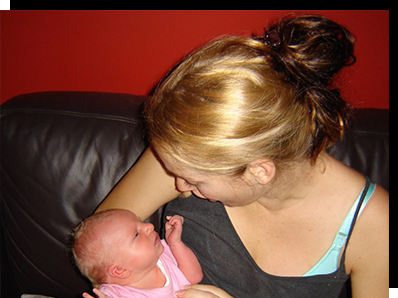 The complete pre and postnatal care package is perfect for the expectant mum/parents-to-be who are looking for additional one-on-one midwifery and doula support (alongside hospital and professional medical care or independently). 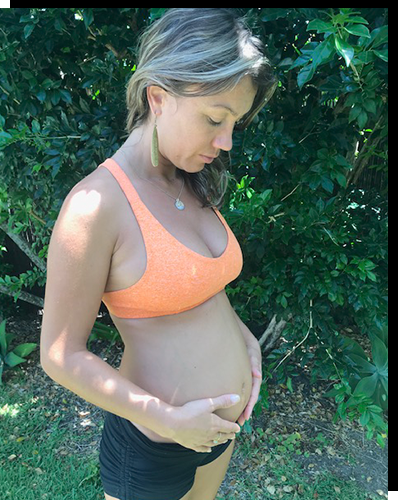 Jayne has been with me since the very beginning of my pregnancy and I am so grateful for her. I had so many questions and Jayne was always there to answer them. I became sick with the flu in the beginning of my 2nd trimester and having Jayne close was a blessing. She advised me what to do and was always there for me. The feeling of support and trust from Jayne has made my pregnancy so much easier, just knowing I have Jayne by my side who holds great knowledge and experience is very reassuring.